We offer a small amount of Event Equipment for Hire. Coat Rails: Each coat rail comes with 30 coat hangers ready for you to use. 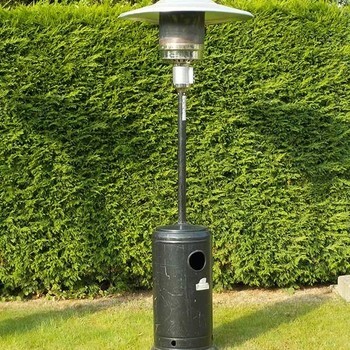 Heaters: Chose from thermostatically controlled marquee heaters, patio heaters, cabinet or radiator style. Lighting: Inside or out. In order to create the right ambiance for your event lighting is essential. 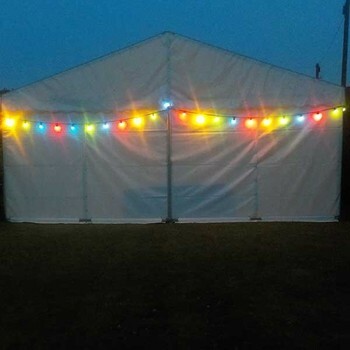 We offer star cloth, five and seven arm chandeliers, festoon, up-lighters with a choice of coloured lenses, rope lights, fairy lights and lighting nets. 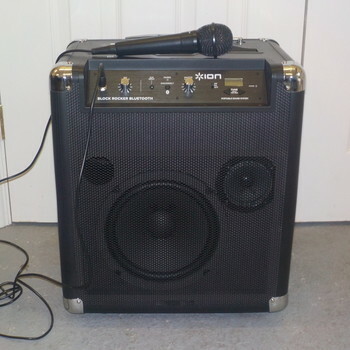 Portable Sound System / Mini P.A: Ideal for small and medium sized events; our portable sound systems come with a microphone for public address and will also combine with most devices for background or dance music. 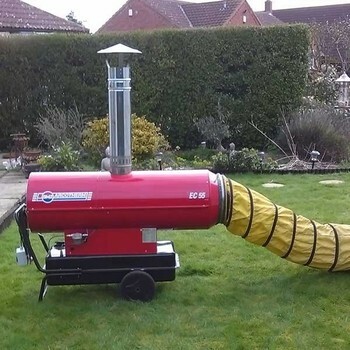 They can work without mains for up to 75 hours. Red Entrance Carpet with Rope and Post Barrier: An easy way to add a celebrity feel to your event. Please note we no longer offer mobile bars or mobile bar equipment for hire.